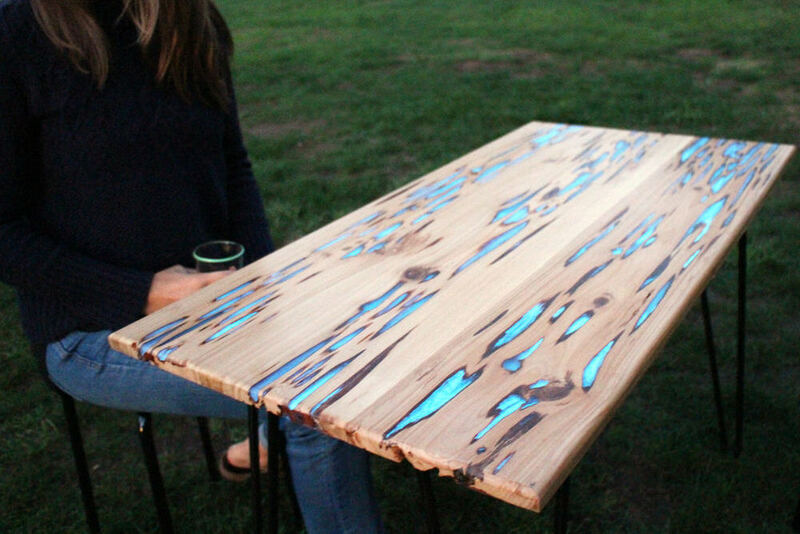 Mike Warren created this remarkable table by mixing photo-luminescent powder with clear resin, and then infilling the voids in Pecky Cypress timber with the liquid. 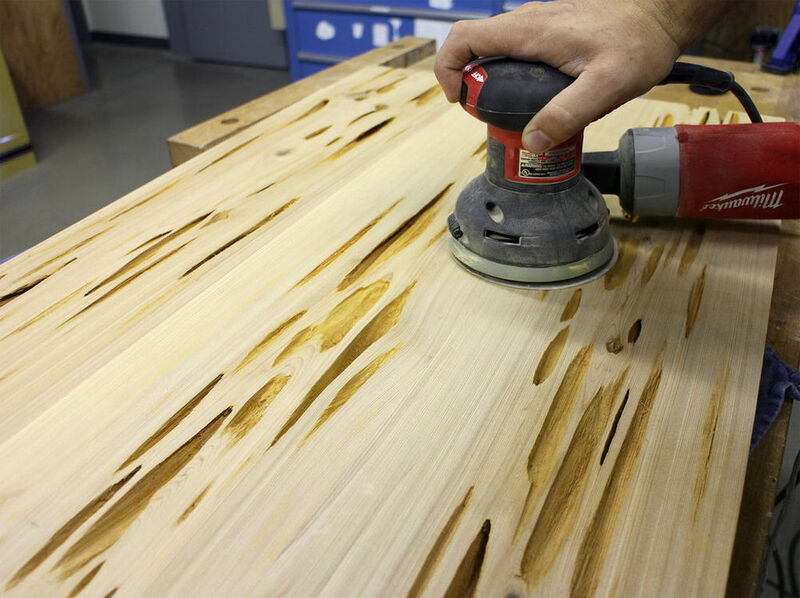 After a thorough sanding, the table’s finish is seamless and has an otherworldly feel about it. The creator has generously documented the making process on Instructables with all the information you need to make your own. 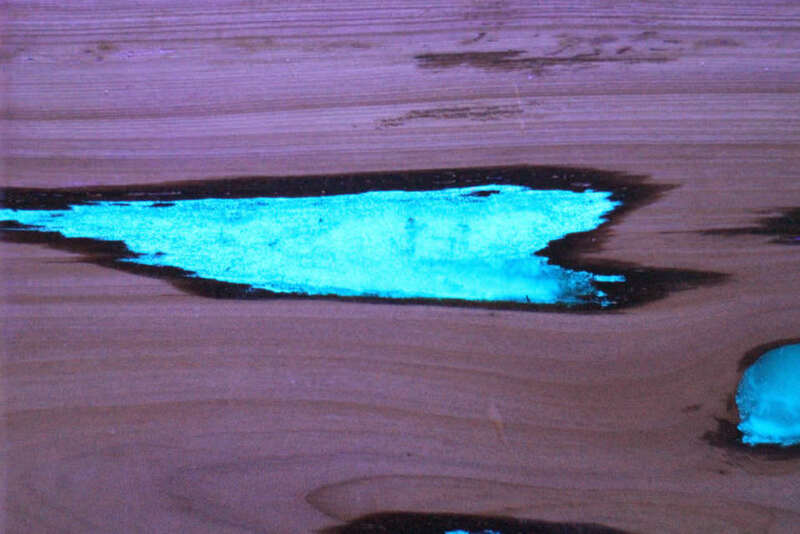 Mat Brown did perhaps kick off this glowing furniture trend last year with his chestnut shelves project, in which he filled the splits and knots in the timber with a similar glow-in-the-dark resin mixture. 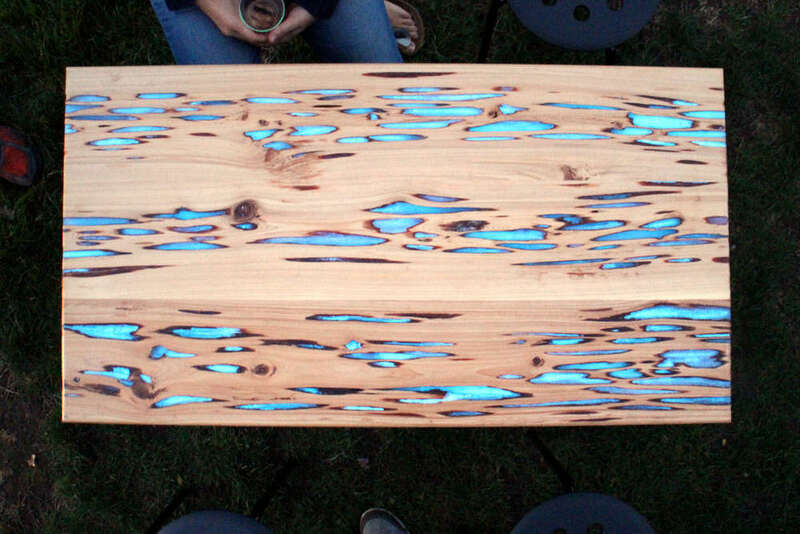 Mike Warren’s Pecky Cypress table is certainly a lot more striking due to the sheer amount of inlaid glowing segments but both projects are equally impressive. 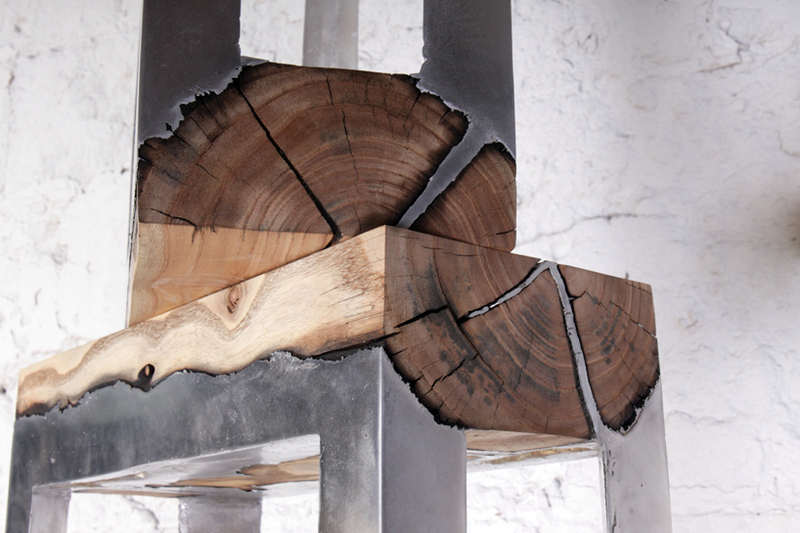 ‘Pecky Cypress’ is cypress timber that has been infected with Stereum Taxodii fungus. 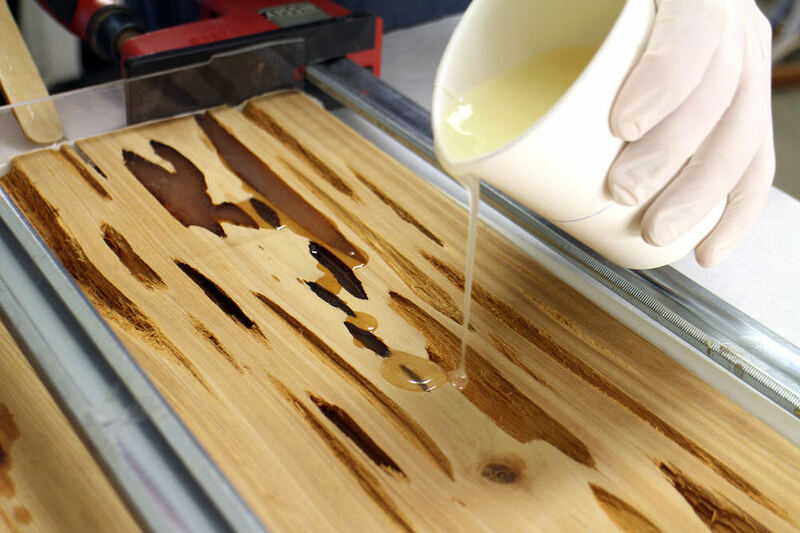 This creates isolated pockets of rotted wood that can be easily removed manually as it is physically much softer than the surrounding healthy cypress. 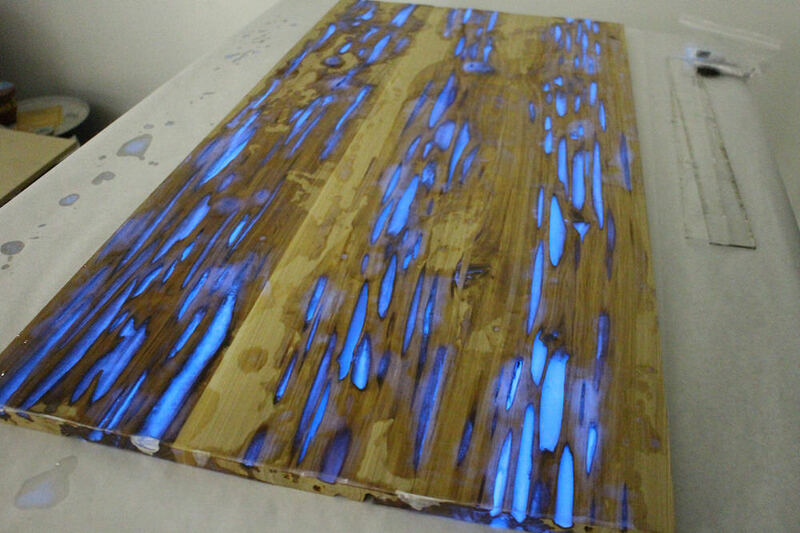 Pecky Cypress is in fact prized for this decorative textured finish, and in the case of the Glow Table Mike Warren made use of this heavily pitted surface by infilling the voids with his glow-in-the-dark resin. 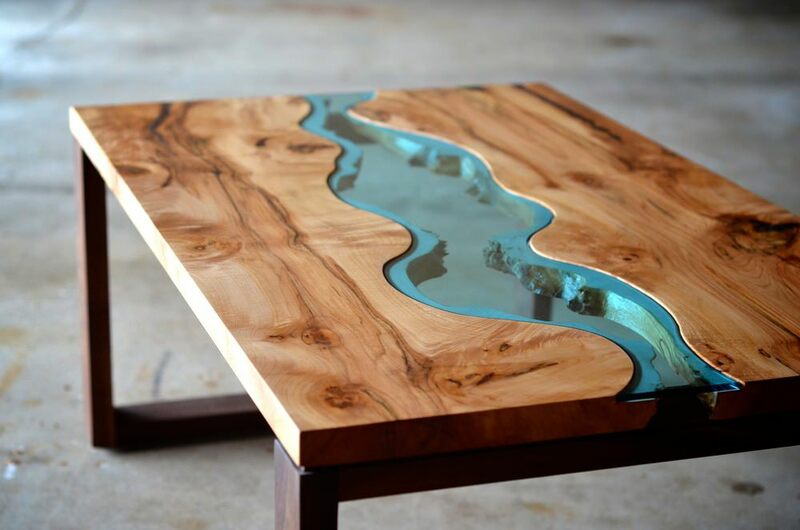 Simply pouring liquid resin is certainly a much easier task than cutting glass to fit the shape of the wood, as was the case with the remarkable River Tables Series by Greg Klassen, and makes for a far more attainable DIY project. 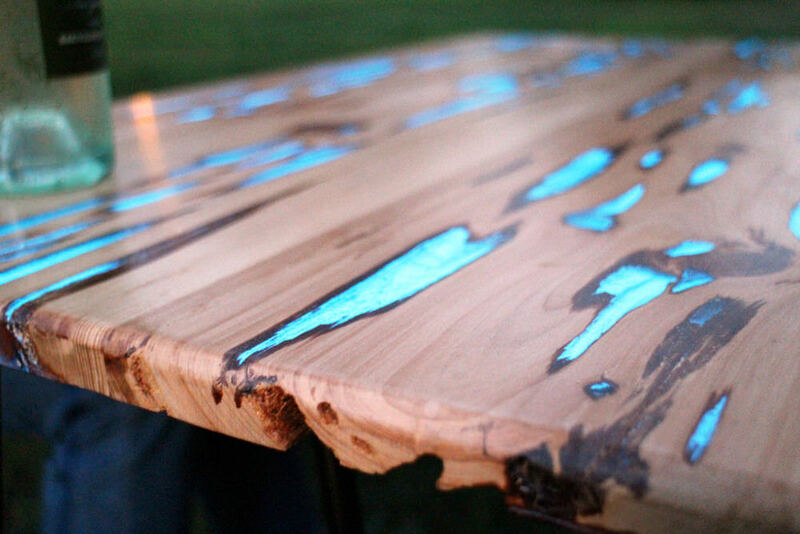 The Glow Table was completed with a set of hairpin legs which the Instructables guide also details how to fit. These sort of fixtures can often be found on eBay as recovered items for a very reasonable price, and make for a great way to easily add a vintage feel to a piece of repurposed furniture. 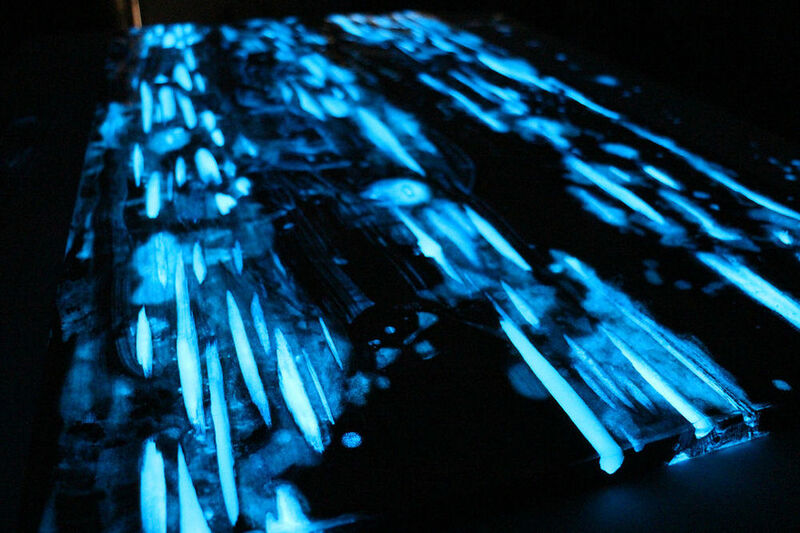 Glow-in-the-dark powder can also be bought on eBay (UK) or through GloNation (USA-based) and has loads of other potential uses to brighten up your life. 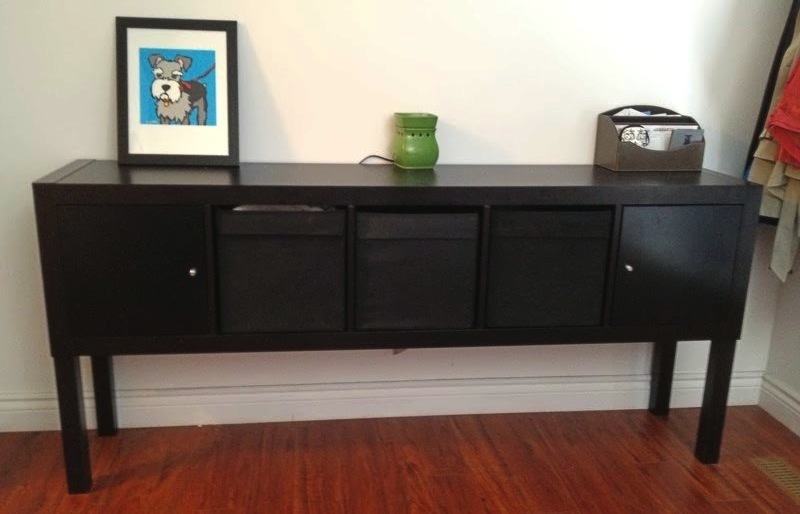 This could include painting it over floor tile grout, or creating secret artworks on the walls of a child’s bedroom. 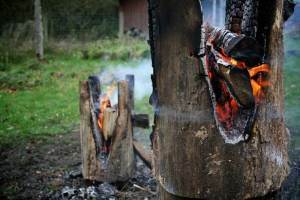 Yes, I would also like to know where to buy Pecky Cypress in the U.K. Does anyone know please!